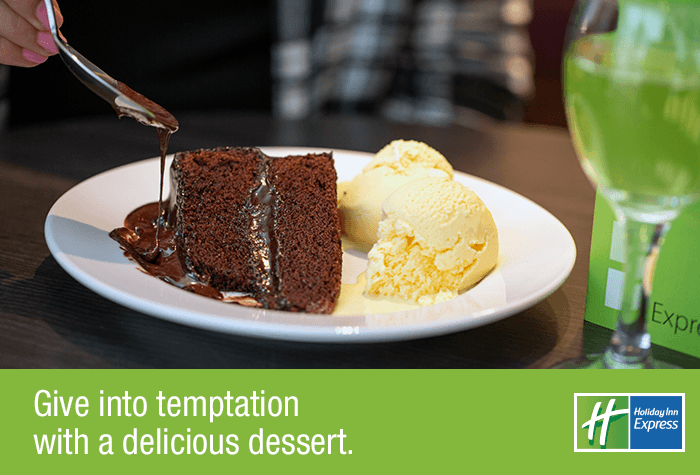 There's no need to be stranded at the airport. Instead, take advantage of your time with a miniature city break before you've even laid eyes on a plane. The Express South is just 15 minutes from the terminal, but seems in another world. Right in the centre of Birmingham, the hotel is surrounded by things to do and see. Visit the famous Bullring shopping centre, the surrounding restaurants and cinema screens, or even venture out for a day at Drayton Manor theme park. Pack as much fun into your holiday as you can, we say. 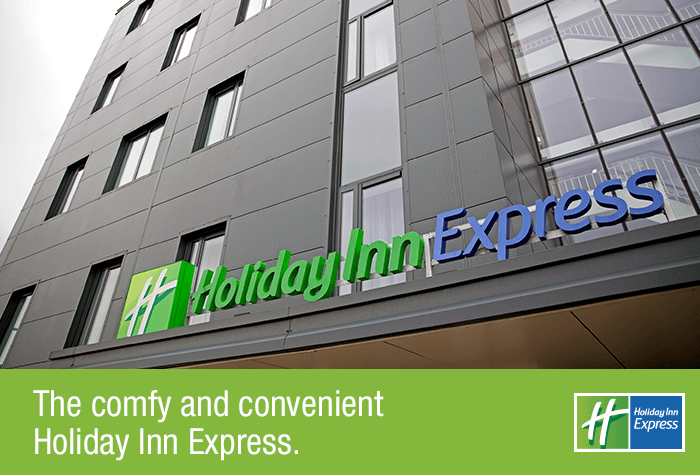 The Holiday Inn Express South is just 10 minutes drive from the airport by taxi, which costs around £12. If youre travelling by train, the nearest station is Stechford. Its less than 10 minutes away by taxi which would cost around £6. Overnight parking is £7 if you need it. If you need parking for the duration of your trip, please search our hotel and parking packages instead. 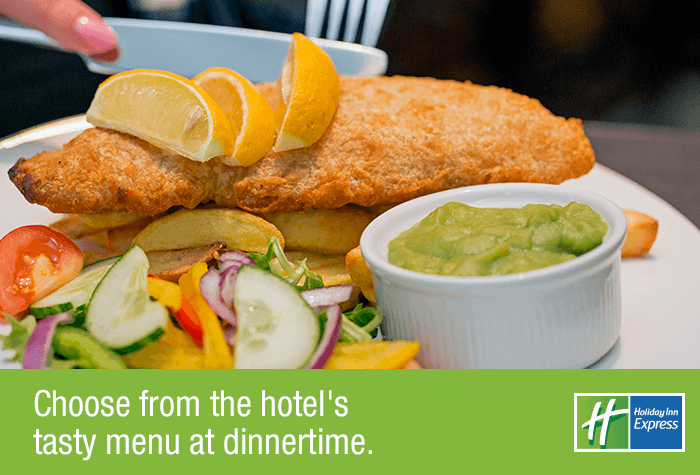 The Great Room restaurant offers a range of classic and traditional dishes. Theres also a kids menu available, with kids under 12 eating free. Open 3pm - 11pm daily. 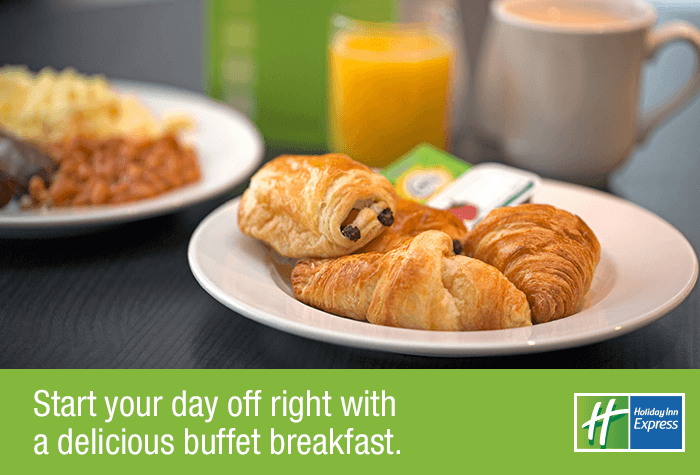 Served from 6.30am - 9.30am daily. Disabled facilities The hotel has lifts, accessible parking and entrances. Adapted rooms have emergency pull cords, grab rails and visual alarms. Make your way to the hotel. Overnight parking is £7 if you need it. If youre travelling by train, the nearest station is Stechford. Its less than 10 minutes away by taxi and costs around £6. Take a taxi to the airport, they take around 10 minutes and cost £12. Hotel was good room was very nice staff helpful and friendly the only problem was the distance to airport car park from the hotel could have been closer? As restaurant is closed on Fridays and Sundays (we arrived on a Sunday), there are very few eateries open nearby in the evening. You may need to pre-book a restaurant, etc or bring something if thatâ€s what you prefer. Everything went smoothly. Hotel & Parking were spot on. No fuss & good to know for future reference you don't have to worry. Staff very friendly & helpful. 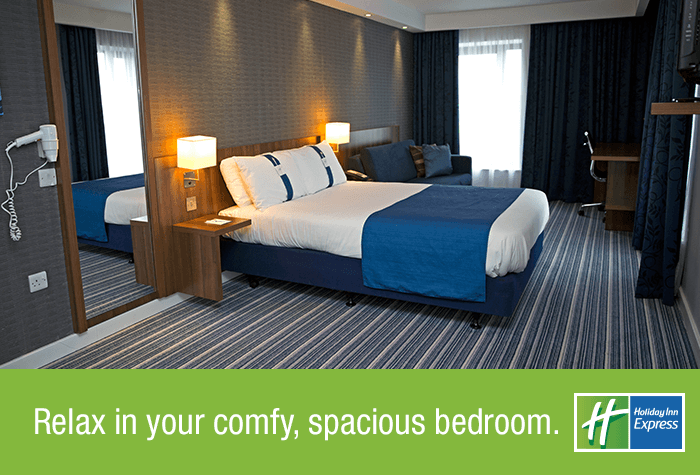 Our customers rated Holiday Inn on average 9/10 (107 reviews). 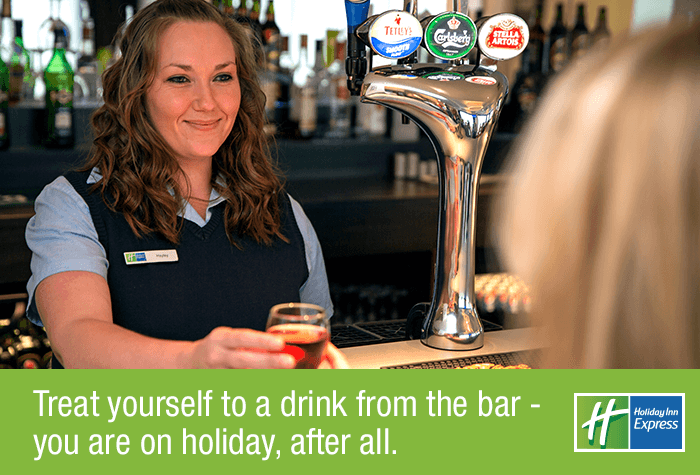 Read Holiday Inn reviews.